Taking care of other people and making sure that your spouse, your kids, your family, your friends, your boss comes like second nature to a lot of women. But taking care of ourselves is often put on the backburner. From not taking care of our health to getting manicures or pedicures once a year. This especially true for women who are mothers. It’s like when you become a mother, your self care button is deactivated. You become this mommy martyr and think that you have to become the sacrificial lamb for everyone. It’s almost like mothers feel that in order to earn the title of the “good mom” they have to prove their ability to be uncannily selfish. And some of us will do this to our detriment…like me! In 2015, I experienced the worse health scare ever because I simply made everything and everyone else a priority which rewarded me a trip to the hospital with a 3 day stay in the intensive care unit! It was at this point that I realized that taking care of yourself while you’re taking care of everyone else is not being selfish. As a matter of fact, taking care of yourself FIRST still isn’t selfish. The real truth is that you can’t take care of anybody else if you’re not healthy–mentally or physically! 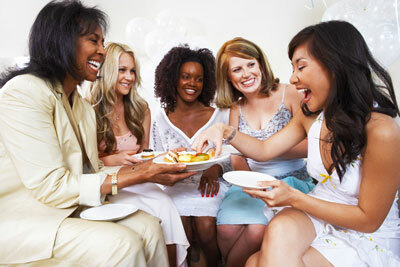 So the next timw someone invites you out to dinner, for drinks or coffee or a girls night out…GO! Start taking care of yourself–SELF CARE IS NOT SELFISH! Its necessary❤. Next Violence Is Not Love!